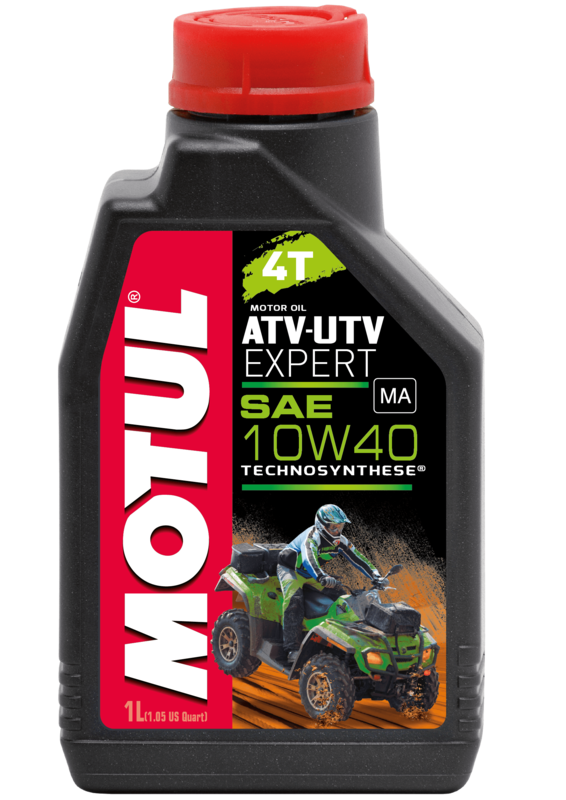 Designed for use on ATV's which use a 4 stroke engine and can also be combined with the gearbox. 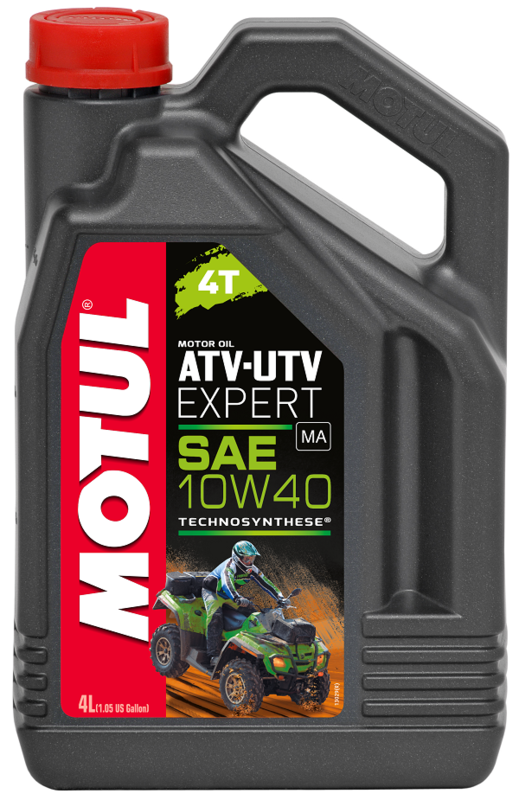 This can be used for all types of fuel: leaded and unleaded petrol and biofuel. TYhis also meets JASO MA requirements.